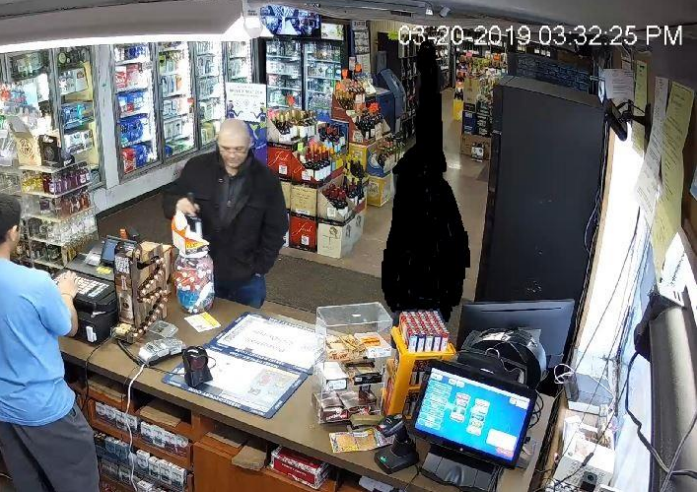 BPD is attempting to identify the suspect below. 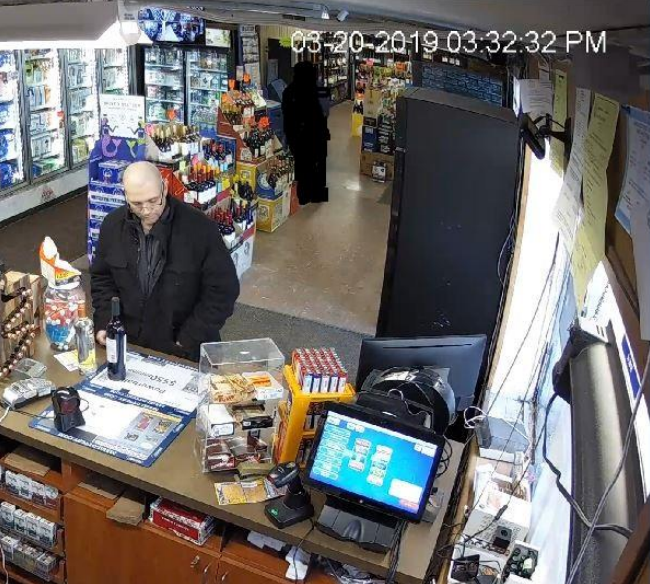 The individual shoplifted a $140 bottle of Hennessy liquor at Augusta Liquors on the afternoon of March 20th. 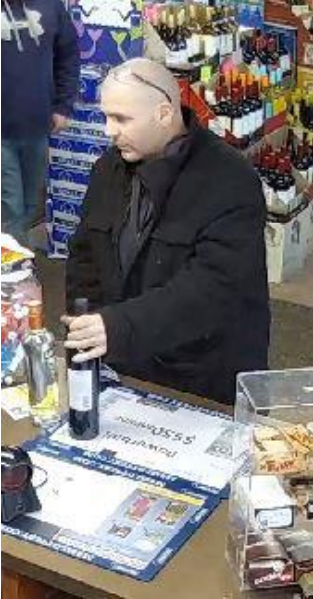 Anyone with information on this persons identity can call 978-671-0900 or via our anonymous tip form HERE.